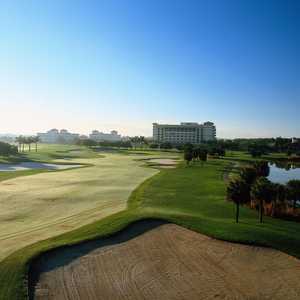 The Deer Creek Golf Club is one of South Florida's most exciting Arthur Hills championship courses. 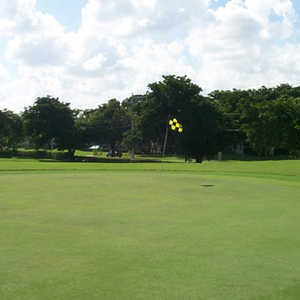 City Link Magazine recently rated it the best course in Broward County. 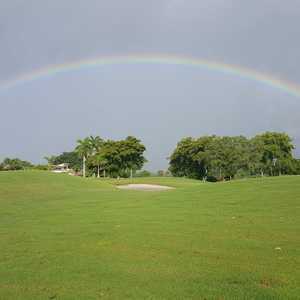 This well maintained course with fast greens and rolling hills has fair amount of water and state-of-the-art golf course landscaping.